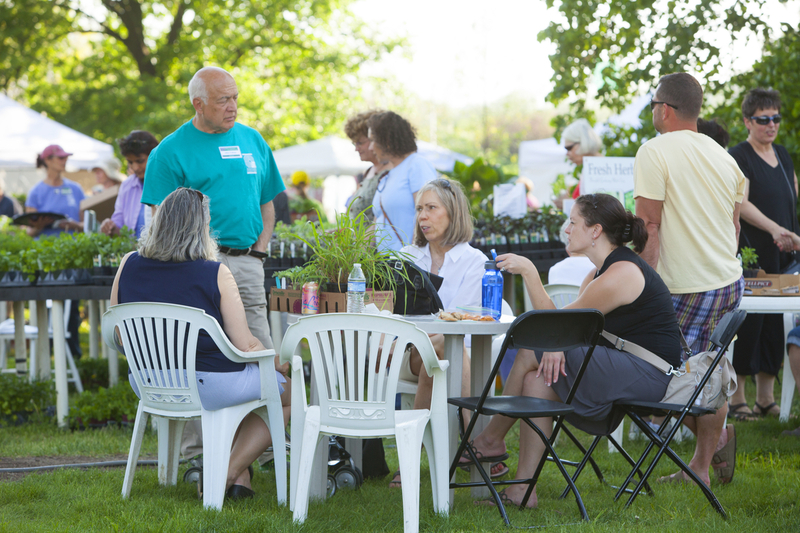 While your membership provides many benefits to the arboretum and learning gardens, it also benefits you, the member. 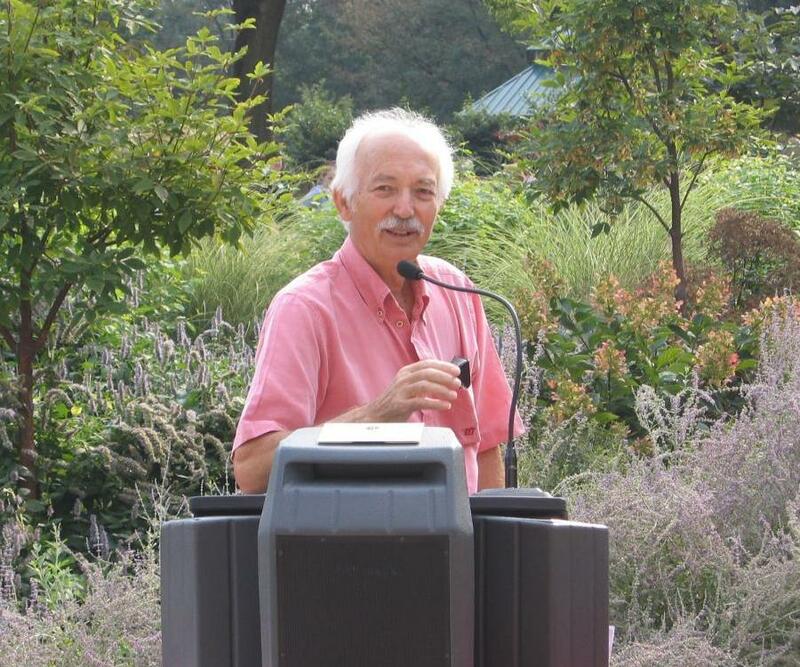 Email updates from Mary Maloney, the Director of Chadwick Arboretum & Learning Gardens. Find out what's new at the Arboretum and on campus and learn about the myriad projects in which the arboretum is involved. Plant Sale: Enjoy a 10% discount on our plants. A subscription to either Better Homes and Gardens or Martha Stewart Magazine. A Chadwick membership includes access to the American Horticulture Society's Reciprocal Admissions Program. 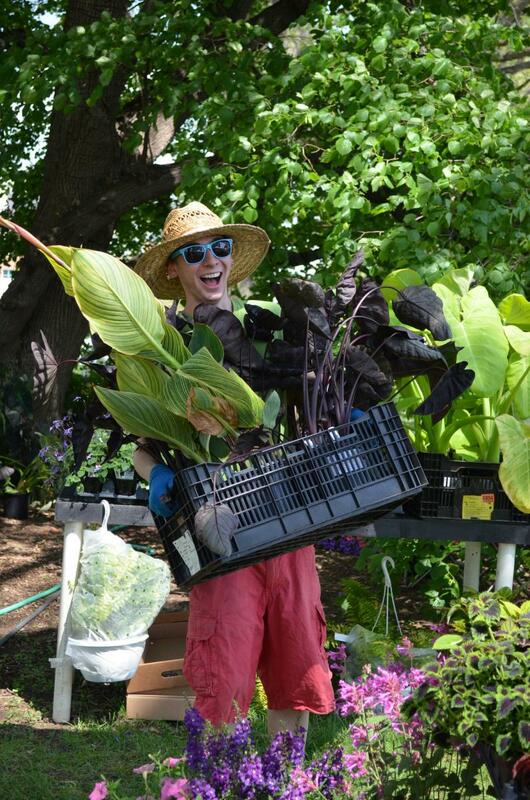 The AHS Reciprocal Admissions Program promotes horticulture across America, encouraging people to visit gardens while traveling by offering free or reduced entrance fees to more than 270 public gardens and arboreta. 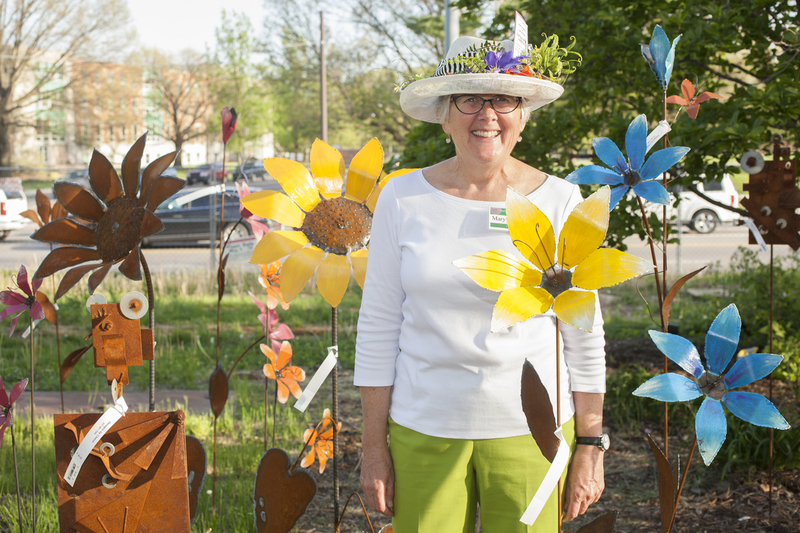 The participants represent a network of gardens with similar objectives, encouraging members to discover, explore, and share in this diverse community, striving to make America a nation of gardeners.